Women have a unique system of health due to the different ways that hormones function in the female body. This makes women much more susceptible to diseases than men, including oral health diseases. These hormones can affect the response that a woman’s body has to the build up of plaque on her teeth as well as how much blood reaches the gums. Women are also more susceptible to various forms of gum disease than men due to their unique hormone challenges. Many young girls often experience oral health complications during puberty. This happens because girls going through puberty experience a large increase in the hormones estrogen and progesterone. The release of these hormones can increase blood flow in the body, including the blood flow to the gums and mouth. These hormones also affect the body’s reaction to plaque. The gums will be more likely to bleed from the presence of plaque during brushing. They will also likely become swollen, tender, and sore. Progesterone, as we said, is released when girls go through puberty. It is also released in women who are using birth control pills because the hormone is contained in the pills. Like in puberty, the body will have an overreaction to the plaque in the mouth because of the progesterone. It is always important for female patients to tell all their doctors, including dentists, and even other doctors like eye specialists if they are taking oral birth control. These pills can have different effects on a woman’s health even if she doesn’t realize it. Women also experience hormonal changes during the monthly cycle. In particular there is a surge of the very same hormone we’ve been talking about, progesterone. Women can often experience some of the same symptoms as those going through puberty or taking the pill, but women may also experience other symptoms such as canker sores during the monthly cycle. This form of gingivitis is actually very common though, and will often clear up on its own in a few days. If any oral health issues persist long after the monthly cycle then there may be something more severe going on that requires the attention of a dentist like Dr. James A. Wells of South Charlotte Dentistry. Women also experience a shift in hormone levels during pregnancy. This shift includes an increased level of- you guessed it- progesterone. The typical oral health symptoms related to progesterone increase may occur, but they are also often influenced and heightened by the growing fetus. There can be a loss of calcium during pregnancy, and that in combination with the progesterone can make a surge of oral health problems. It is always important to tell every medical specialist you visit if you are pregnant. Menopause also poses some hormonal risks to patients, although this time its not always because of an increase of progesterone. Many oral health issues are brought on by old age, or even because of medication that is used to fight other menopause symptoms. One risk that women specifically face in menopause however is the loss of estrogen. The loss of estrogen creates a risk of bone density loss, which can cause teeth to fall out. One of the warning signs of a bone density problem is a receding gum line. The receding gum line can also be problematic by exposing more of the tooth to the elements and to wear by use. Women face special challenges in their health in every aspect of their lives. We need to make an extra effort to bring women the oral health choices that they need. It is important for all doctors, including dentists, to take a little extra time to pay attention to the special oral health needs of females. 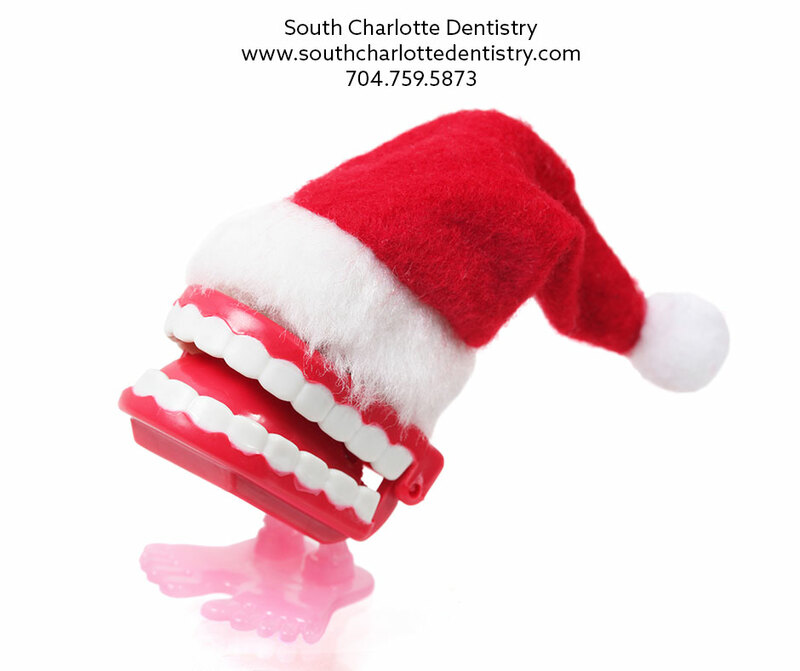 If you are interested in getting your oral health looked at please visit our contact us page or call 704-759-0908.